Recruiting students to undergo vocal training lessons in your music school can actually be done in several ways. Depending on their budget, most successful recruiters actually take advantage and use as many methods as they can to recruit more students. 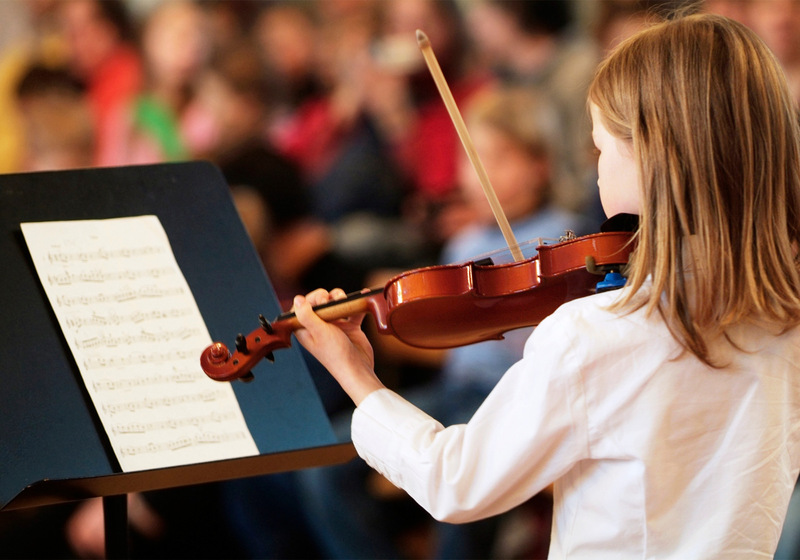 So, if you’re planning to recruit several students into your own music school, here are some recruitment strategies you can use. The first and most important step in having a successful recruitment campaign in Singapore is to define your target market. If you haven’t specified your target market yet, then you’ll be having a difficult time in reaching out to your prospective students. Although this may take some effort and thought, you can start it by asking your students as to how they heard of your school, as well as the classes or singing lessons that caught their attention the most. In case you don’t have any students yet, you can come up with a list as to where these people usually gather, the books they read, the websites they visit, and even the stores that they shop in. Collecting these information’s will give you a better idea as to which area you should concentrate your efforts on, as well as the methods you should use to recruit more singing lesson students. 1. Classified or Display Advertising. Display or long-term classified advertising in local papers and publications is one of the traditional recruiting methods that is still effective even today. However, the market that you might target in this recruitment strategy will be the parents of your prospective students, which is also good since they’ll also be the ones who’ll set up and pay for their child’s lessons. Since they appear to be cheaper and more effective compared with other marketing strategies, make sure to include it on your annual budget. 2. Printed Materials. Instead of solely relying on the posters you’ve displayed on the community billboard, hire a professional Singapore graphic designer to create some eye-catching posters, business cards and flyers for you. Place all the important details about your school in these flyers and ask some local shops in your area if you can leave some flyers in their store. This way, they’ll be able to hand out your flyers to customers who happen to be searching for music schools. 3. Internet and Social Media. In this era of technology, the best way to connect with your target market and recruit singing lesson students is through the Internet and social media sites like Facebook and Twitter. If you don’t have the budget to hire a Singapore website developer, you can use the regional and local classified sites to advertise the singing lessons you’re offering. Most of these sites are free, while there are some that charge a monthly or insertion fee. 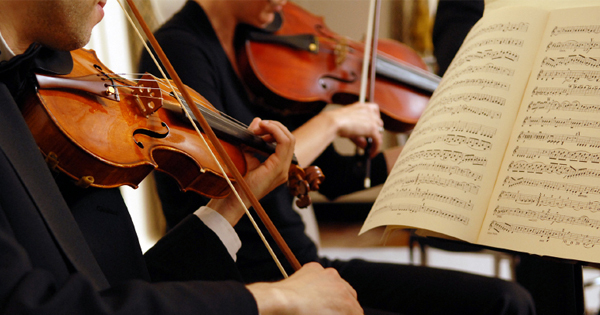 You can also opt to join music teaching forums where prospective students search for people offering music classes near their area. Creating a Facebook account is also a good way to get known by your prospective students. 4. Broadcast Advertising. If you have enough budget to come up with a 30-second ad and broadcast it in any form of media – radio or television – then broadcast advertising is the best recruitment tool for you. Until now, broadcast advertising that shows how much your current students enjoy singing lessons has been known to be the most dominant way to reach out to a large number of prospective customers or students. 5. Word of Mouth. One of the strongest advertising tools in Singapore for your music classes and school is the word of mouth. Make sure that only positive feedbacks will be given to your school by ensuring that each of your sessions are productive and interesting to the students. Coming up with make-up lessons for students who missed some sessions will also help in spreading positive remarks about your school. Asking some parents and students for referrals and testimonials will also be helpful for your recruitment efforts. 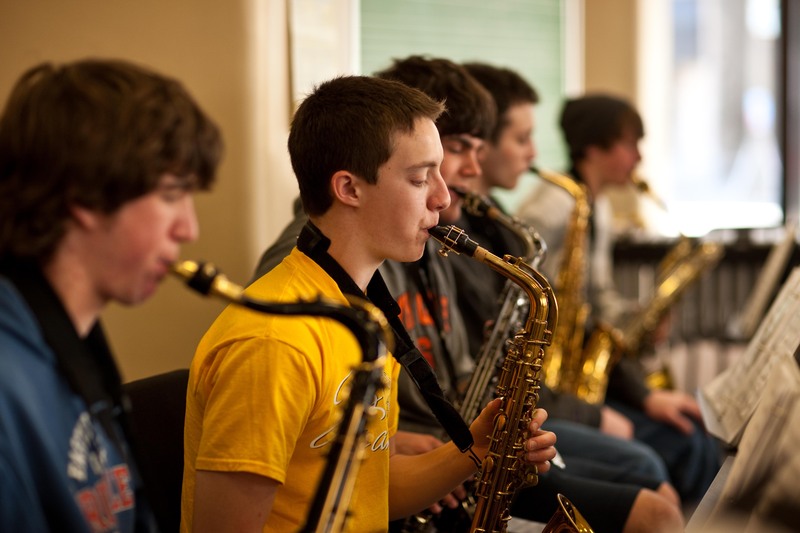 Recruiting a good number of students can be quite difficult especially for newly-founded music schools, but by clearly defining your target market and using these marketing strategies, recruiting students can now become easier. So, go ahead and choose the recruitment tool that perfectly fits your prescribed target market.